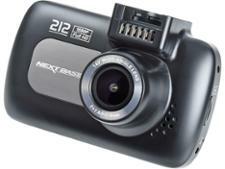 RAC R100 dash cam review - Which? 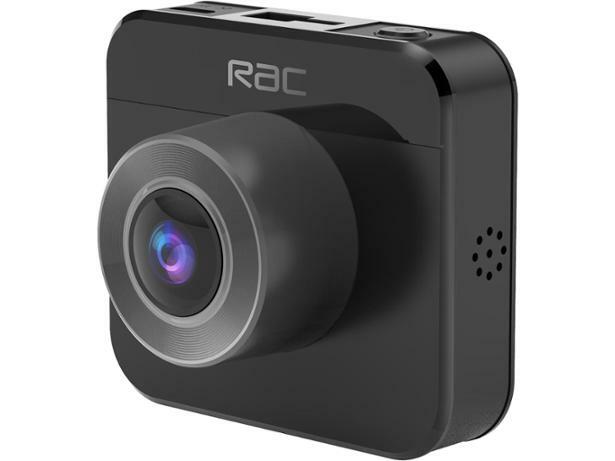 RAC's new range of dash cams starts with the RAC R100. 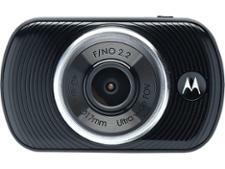 The well-known British automotive company released a four-model-strong dash cam range at the close of 2018, which starts with the R100 as the most modest offering. It may be small but is it mighty? We sent it straight to the lab to find out how it fares - see our R100 review.